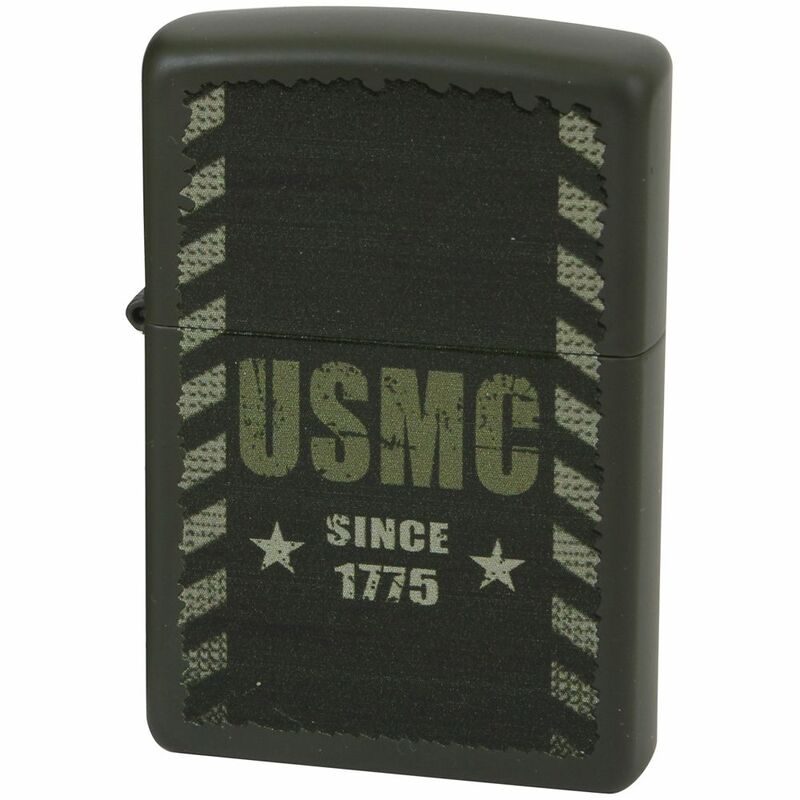 Zippo USMC since 1775 lighter has distinctive Zippo click. The lighter is packed in an environmental friendly gift box. It has lifetime guarantee. It is made of high quality metal and it is designed in such a way that it works virtually anywhere. When the lighter is shipped from the warehouse, it does not contain the fuel. The fuel is normally sold separately. It works well with Zippo Premium lighter fluid. The product cannot be exported. It is made in USA by selected contractors. As it is neatly packed and works great, most people prefer to buy Zippo USMC lighter.